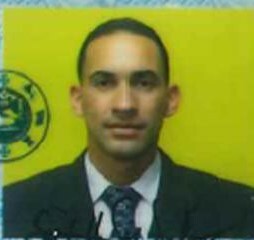 Agent Roberto Medina-Mariani was shot and killed while attempting to take action during a robbery while off duty at approximately 10:30 pm. 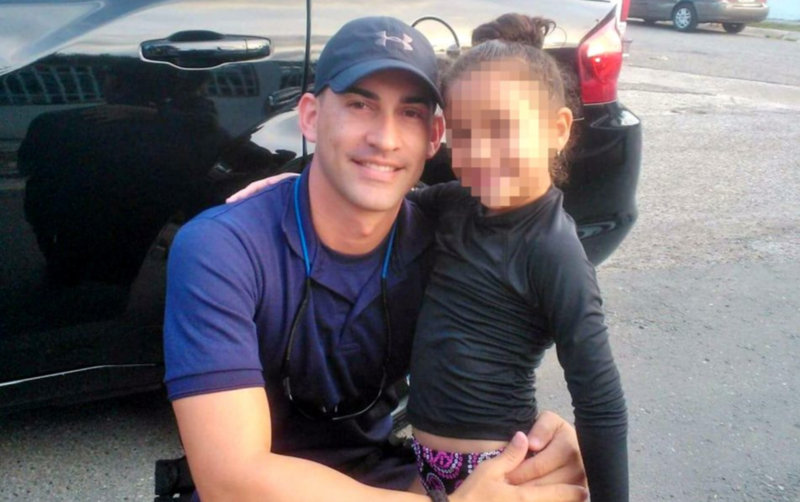 He was inside a restaurant in the Magüeyes neighborhood in Ponce, Puerto Rico, when three subjects committed an armed robbery of four victims in front of the building. The subjects then entered the restaurant in an attempt to rob more people. 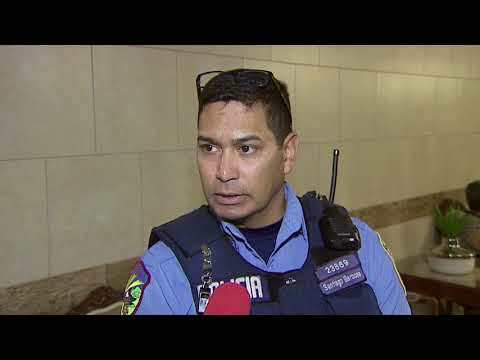 Agent Medina-Mariani observed the robbery and identified himself. The subjects opened fire and shot him. Despite being mortally wounded, he was able to return fire and wounded one of the men. The wounded suspect was taken into custody at a local hospital. The other two men were arrested a short time later. One of the suspects was sentenced to 34 years in prison, another to 24.5 years in prison, and the last is awaiting sentencing. 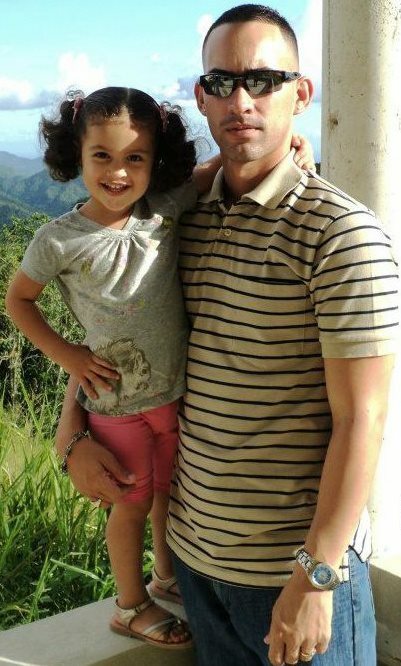 Agent Medina-Mariani was a U.S. Army veteran. 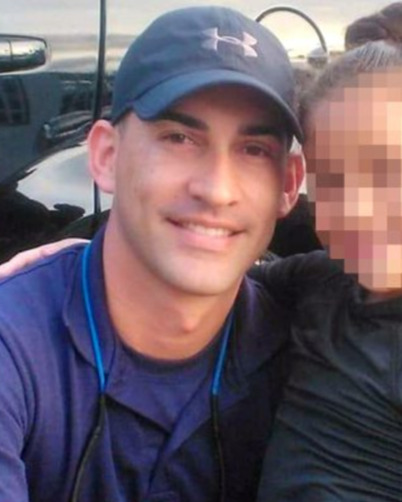 He was a second-generation police officer and had served with the Puerto Rico Police Department for six years and was assigned to the 258th Precinct at Playa de Ponce Precinct. He is survived by his wife, son and daughter, and by his parents.